There is a wide variety of both annual and perennial ornamental grasses. 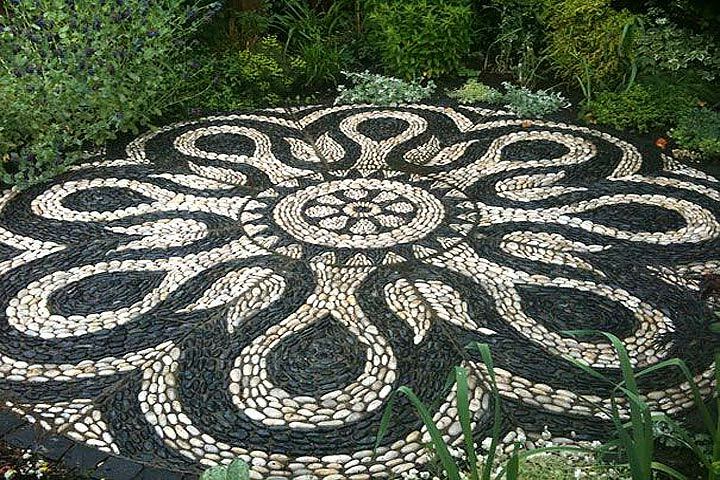 Chances are, there’s a variety to accent the landscape theme you are seeking to create. Some grow just a foot tall. Others can grow several feet tall. 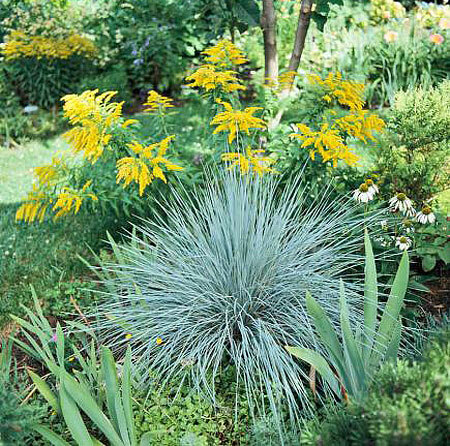 Ornamental grasses have attractive leaves, and are often highlighted with striking, colorful flower heads. 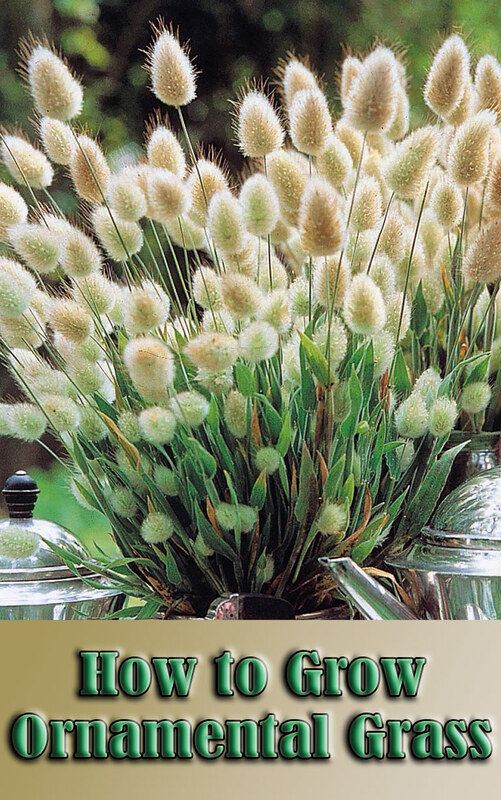 Some varieties of ornamental grasses can be dried for indoor decorations. Ornamental Grass are grown from seed. Ornamental grass seeds can be directly seeded into your flower garden or started indoors for transplanting later. If planting outdoors, sow them after the soil has begun to warm in the spring. Sow seeds early in the season and cover lightly with soil. Plant spacing varies, depending upon variety. Check the seed packet for proper spacing. For indoor starts, grow them in flats, beginning four to six weeks before setting them out. Days to Germination: 10 – 21, depending upon variety. 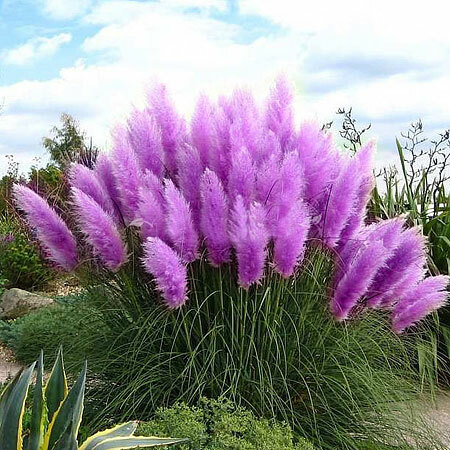 Ornamental Grass plants are very easy to grow. They prefer full sun. Soil and moisture requirements can vary by variety. 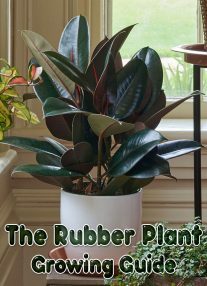 In general, keeping the soil moist and well fertilized will promote the healthiest plants. To help you remember, fertilize them when you fertilize your lawn. Ditto with water. Once your Ornamental Grass are established, they will grow well until frost. Annual varieties will need to be replanted each year. Sometimes seed drop will reseed the space. Harvest plant stalks and flower heads for indoor decorating in the fall. Hang upside down to dry in a cool, well ventilated area out of direct sunlight. Note: Perennial varieties can be somewhat invasive. 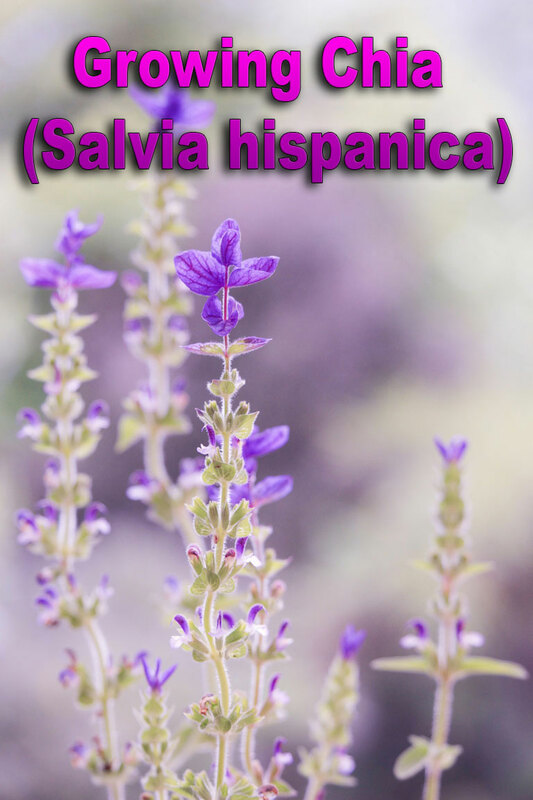 Without a border, they can spread to your lawn. Ornamental Grass can experience molds and fungus similar to lawn grasses, especially in wet weather. This is most common when plants are overcrowded. Insect problems are infrequent. If insect or disease problems occur, treat early with organic or chemical insect repellents and fungicide.